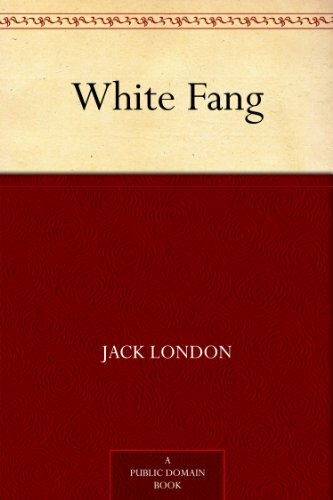 White Fang is a 1906 novel by Jack London. London is famous for The Call of the Wild, about a dog stolen from his comfortable life in California and transported to Alaska to be a working sled dog. But there are some, myself included, who think White Fang is the better book. White Fang, like London’s other famous dog novel, is written primarily from the perspective of the dogs. “White Fang” is a dog/wolf hybrid. The book is set in the wild. Because it is set in the wild, some animals get killed and hurt. That is going to make this distasteful to some readers. But, some people avoid murder mysteries for similar reasons – the violence is distasteful. I let the reader make the choice. I find London’s books to be powerful stories about the love between man and dogs. Others find them to be about cruelty. I suppose that is why one UK reader calls this a “marmite” book – a polarizing novel that people either love or hate. Once, lying awake, he heard a strange sound in the white wall [the cave entrance]. He did not know that it was a wolverine, standing outside, all a-trembling with its own daring, and cautiously scenting out the contents of the cave. The cub knew only that the sniff was strange, a something unclassified, therefore unknown and terrible–for the unknown was one of the chief elements that went into the making of fear. The hair bristled upon the grey cub’s back, but it bristled silently. How was he to know that this thing that sniffed was a thing at which to bristle? It was not born of any knowledge of his, yet it was the visible expression of the fear that was in him, and for which, in his own life, there was no accounting. But fear was accompanied by another instinct–that of concealment. The cub was in a frenzy of terror, yet he lay without movement or sound, frozen, petrified into immobility, to all appearances dead. His mother, coming home, growled as she smelt the wolverine’s track, and bounded into the cave and licked and nozzled him with undue vehemence of affection. And the cub felt that somehow he had escaped a great hurt. I have always loved books about animals and this was one of many I read as a child. But this one always stood out and I have vivid memories even of where I was when I read it. 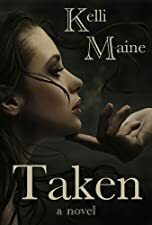 Marian Sheffield longs to climb out of the pits, but before she can transform her career and romantic life, she must contend with the indiscretions of Belle, her business partner and best friend. 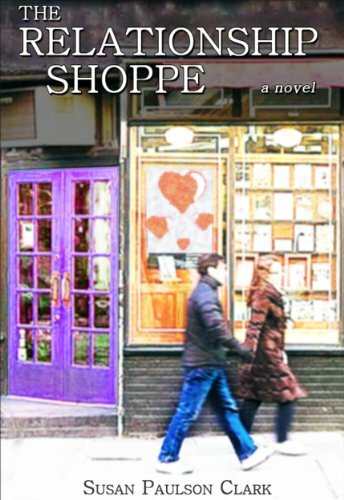 Along the way, Marian learns the difference between a crush on her guy friend and the very real advances of her company’s investor—and how to apply the relationship advice she promotes in her own bookstore. – Felt as if your life has fallen apart? – Questioned why it had? – Resolved to turn things around? – Refused to give up when everyone around discouraged you? – Been betrayed by a friend? – Fallen in love with someone who doesn’t love you back? – Ignored the person who is right for you? Then you may want to browse in THE RELATIONSHIP SHOPPE! “An overall delightful, engrossing read filled with emotional twists and turns.” – Diane Donovan, eBook Reviewer, Midwest Book Review. 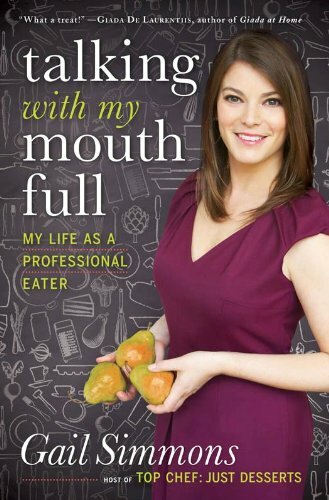 Gail Simmons took an unusual and inspiring path to become a food writer and professional eater. From her youth in a culinary-savvy household to serving as a judge on television’s Top Chef, this satisfying read chronicles the creation of a career that didn’t exist when Simmons began pursuing her passions.